If you have been charged with a federal crime, you will receive federal bail, which requires payment with a federal bond. This bond is similar to other bail bond options in Upper Marlboro , but it is used in federal court in response to a ruling by a federal judge. Watch this video to learn more. Unlike many state courts, there is no preset bail schedule in federal court, so the bail can be in any amount the judge sees fit. To make a bail bond payment in federal court, you will need a bond agent who is permitted to work with federal bonds. Generally, a federal bail bond payment is 10 to 15% of the bail amount, but your bail agent will inform you about the guidelines for your specific case. Bail bonds are financial assurances that a defendant will show up for all of his or her court dates. When the person doesn’t appear in court, the bail bond company, and ultimately the person responsible for making the agreement with the bail bond company in Upper Marlboro , becomes financially liable for the entire bail amount. If you post bail for someone and they skip a court date, the bail bond company may hire a bounty hunter. Bounty hunters search for people who skip bail and attempt to bring them back to court so that they can face their charges. 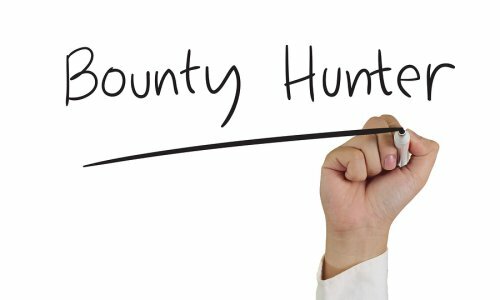 By using a bounty hunter, the bail bond company may be able to avoid paying the entire bail amount to the court by locating the person who is wanted by the police. If you signed a bail agreement on behalf of someone who skips bail, then a bounty hunter could also help you avoid being held liable for the entire bail amount. One of the biggest benefits of posting bail is that it allows you to work closely with your defense attorney on preparing your case. How you work with your attorney will have a big impact on your case, so it’s important to ensure that you do everything you can to support your lawyer in his or her case preparation. Once you have made it through the process of posting bail in Upper Marlboro, you can turn your attention to building your case with your attorney with this advice. One mistake defendants make over and over again is not being forthright with their defense attorneys. It is essential that you answer every question your defense attorney answers as honestly as possible. Do not leave out facts that you think are not relevant or that you are worried will color your attorney’s impression of you. Anything that you fail to mention can come out in court, catch your attorney off-guard, and compromise your case. Your attorney will not judge you for any of your answers. He or she only wants to know the truth so that your case is as strong as possible. When your attorney asks for information, provide it as soon as possible. Any delays in giving your attorney paperwork, contact information for witnesses, or evidence can compromise his or her ability to thoroughly prepare for your case. If you are unable to provide the information for any reason, inform your attorney so that he or she can plan accordingly. Always reply to any communication from your attorney, whether it is an email or phone call, as soon as possible. 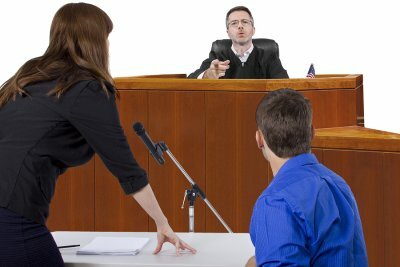 Having a defense attorney does not mean that you do not have to be present in court. Unless your attorney has specifically advised you that you don’t have to come to a hearing, you should be at court at the time your lawyer tells you. Failing to do so could cause your bail to be revoked and may cause the judge to make a decision about your case without you present. During an arrest, knowing the proper steps to take can help you remain calm while ensuring all your rights are observed for legal protection if you are charged with a crime. If you are arrested, your first action should be to ask for a lawyer before you volunteer information or answer any questions regarding your actions or the situation that led to your arrest. After initial questioning, you will then be held by law enforcement officials until you can be seen by a judge or magistrate, who will decide the amount you must pay in bail. Once your bail has been determined, you should contact a bail bondsman serving Virginia to act as a surety so you can be released from jail and pursue a legal defense with the help of your lawyer. 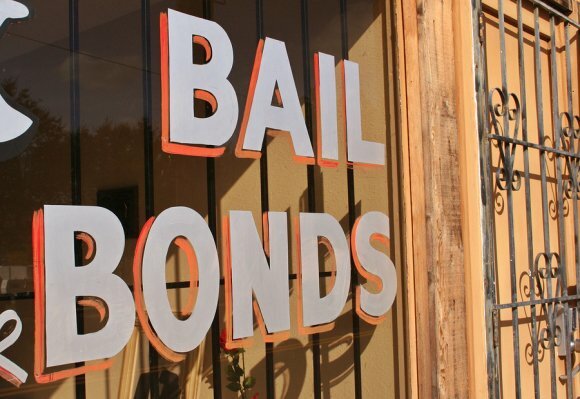 Bail bonds allow you to return home following an arrest, rather than waiting for your court date in jail. This is why contacting a bail bond company should be one of the first steps you take following an arrest—your bail bond service can arrange for payment of your bail in just a few hours.